This is the summary of consumer reviews for Champion Sports Heavy-Duty Steel Chain Basketball Net. The BoolPool rating for this product is Excellent, with 4.70 stars, and the price range is $5.29-$14.07. 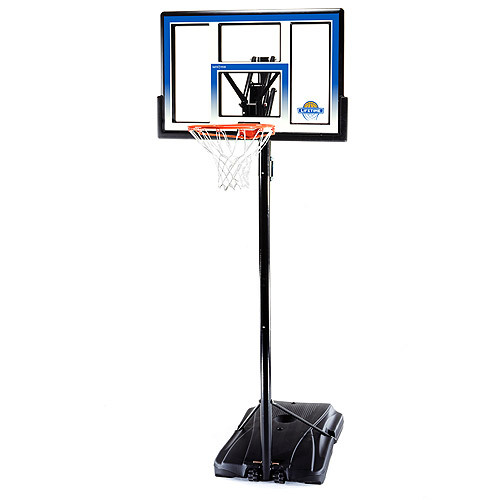 The Champion Sports Heavy-Duty Steel Chain Basketball Net is a great product that you can really rely on to give you that authentic feel of playing basketball. It is made of Zinc plated galvanized steel and does not rust. With a great price, this durable net is sure to be worth your money. Easy to install and hook up, you're sure to enjoy this as soon as you put it up on the rim. You will need a pair of pliers to bend the "S" hooks to properly install this net. 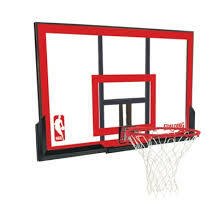 Overall, the Champion Sports Heavy-Duty Steel Chain Basketball Net is highly recommended by users for outdoors play. 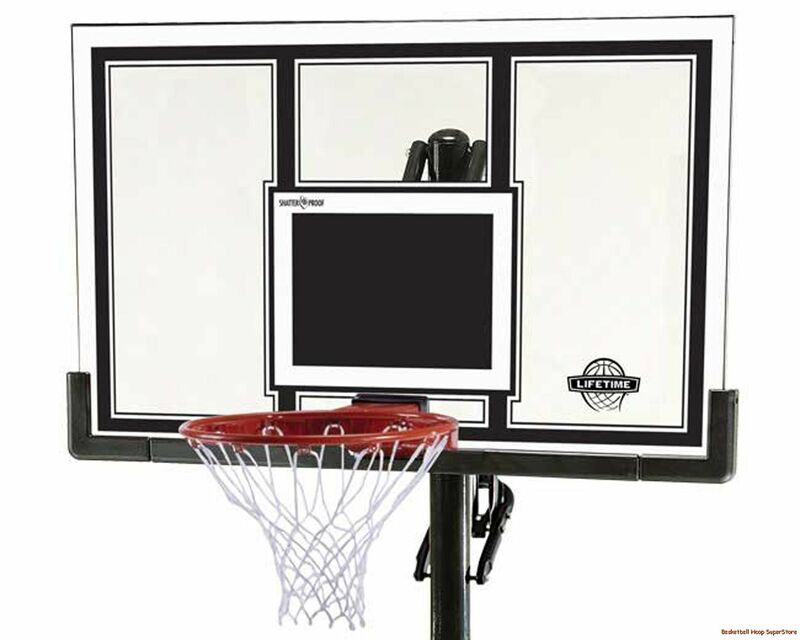 Players love metallic "ching" sound whenever they make a shot in the net. great price for good quality at this time. Good quality, hope they don't rust. It seems like a quality chain net. The net is extremely durable and high quality. we've had it for a couple of months with no rust. 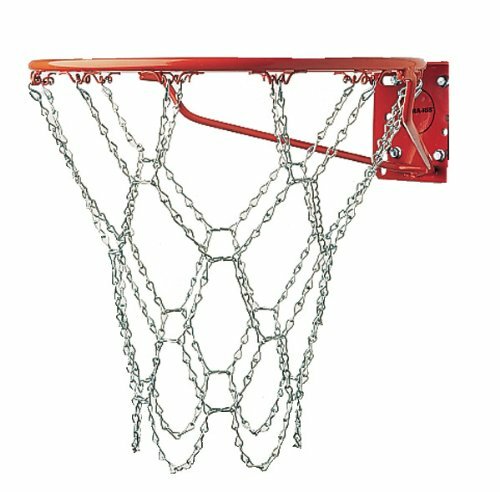 This basketball chain net has excellent quality and I recommend it for anyone who owns a street or outdoors basketball system. If item doesn't rust it'll be nice not having to change nets every couple of months. Nice sound when ball goes in. Time will tell whether or not it'll rust, that'll take a few years. Plan on crimping the hooks onto the rim attachments because otherwise after a dozen shots, the hooks came loose. Simply need some pliers to bend the chini where it hooks up to the rim or else the chain will keep falling out of the rim notches. Make sure you squeeze the hooks together for a tight fit to the rim. 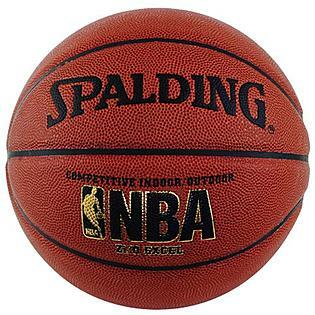 The reason why I took off 1 star is because when I hooked the net onto my rim, it'd unhook if I swish in the ball at a certain angle it seems. The hooks hold the net in place. After I opened it and brought it out the the hoop I quickly found out that the hooks didn't sit the way they should of, so the hooks that attach to the rim kept falling off. 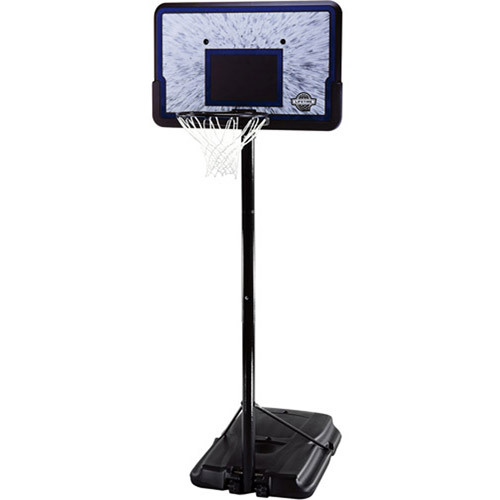 I replaced my nylon basketball net with this one, mainly because we keep our roll away basketball rim outdoors. We'll need to bend the hooks to make it stay in place. The only negative I found is that on certain rims, such as the outdoor one that I attached it to, it's necessary to use a pair of pliers to finish installing it, or else the hooks constantly come down. Easy to install and was worth the price. Easy to install and supposedly never rusts. Just need to crimp the S hooks when installing. It doesn't install easily requiring crimping tools. The installation wasnt that bad. It was easy to install and did use the pliers as others suggested to pinch the hooks together. Metal basketball netting seems well made,a little harder to install then a cloth net,should last a long time,Shipping was super fast. Easy to install, just get some small pliers to tighten it after you loop it through. After I installed it I couldn't miss! I just love the "swish" sound! The hooks on the net that wrap around the rim are open so when you install the net you've to use a pair of pliers or something similar to close the hook after you install it. Kids love the sound and we love the "authentic" look. 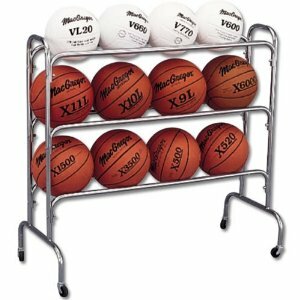 I love the sound when you drain baskets. My son loves this net. Love the "ching" sound it makes as you hit an all netter! 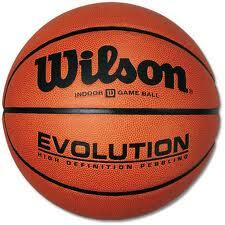 Love the sound it makes when the ball goes through it!. Love the sound of the steel chain as ball goes through the net. I play basketball with my teen son and we both love the sound of a chain net especially when you drain a long jump shot from 15 to 20 feet away. 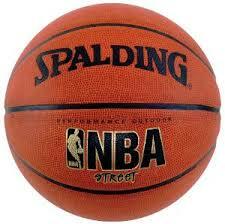 Kids love the swish sound it makes and I love it because that's what I grew up with in the courts of Brooklyn NY. My son and nephews love the metal net and the sound it makes when they get the ball in the hoop.